A family-friendly neighborhood close to excellent Palo Alto amenities. Location, location, location is what makes the Community Center neighborhood attractive to young families and empty-nesters alike. Bounded by Embarcadero Road, Middlefield Road, Channing Avenue, and Newell Road, the Community Center is named for its proximity to Palo Alto’s outstanding community-based attractions, which serve as excellent meeting points for neighbors to convene. 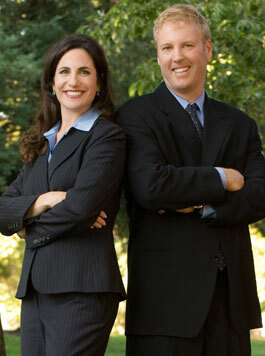 Con tacting the Boyenga Team is the best way to learn more about the Palo Alto real estate market. Feel free to call us at 650.947.4645, or send us an email by clicking here.